Edgar Allan Poe was born on 19 January 1809 – so today would have been his 205th birthday. In celebration – here is the Edgar Allan Poe Branch of the Charleston County Library on Sullivan’s Island, South Carolina. The library is named after Edgar Allan Poe, who was stationed on Sullivan’s Island as a private in the US Army from 1827 and 1828. 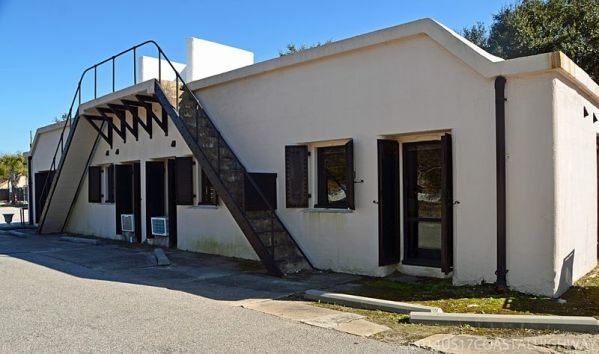 The Edgar Allan Poe Branch Library is housed in the renovated Battery Gadsden, a former Spanish-American War four-gun battery. Sullivan’s Island was used by Poe as the background for his story ‘The Gold Bug‘.